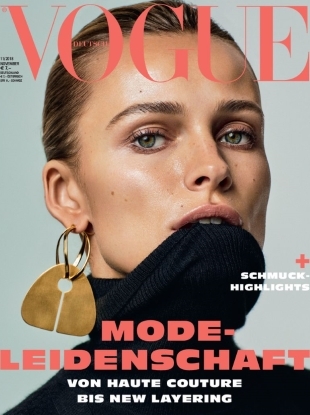 "Edita on Vogue is always a pleasure." "Here we have it people, the best covers of the 2017!!" 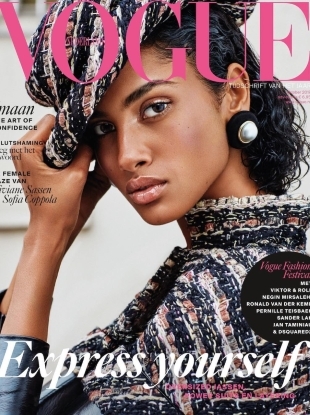 "So lovely, another stunning Vogue cover of Imaan." "This shouldn't work, but it totally does for me and I like it!" "God, her face. One of the most beautiful models of all time, in my opinion." 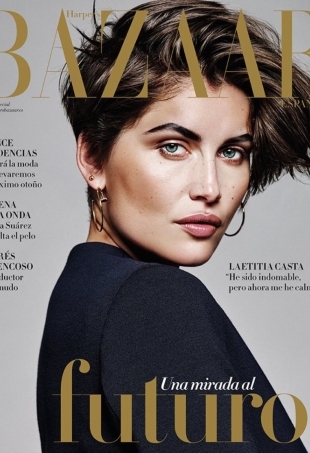 Isabeli Fontana's covers are off-putting to some of our forum members. 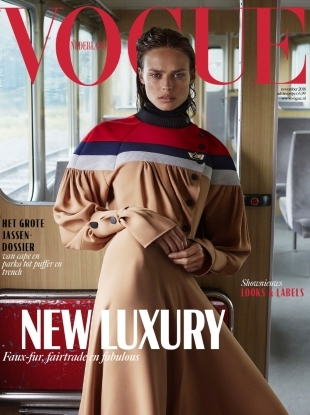 Vogue Netherlands delivers a trio of fresh-faced beauties for its newly-released April 2015 cover. Amanda looks as stunning as ever, but the forums aren't all in favor of the cover. 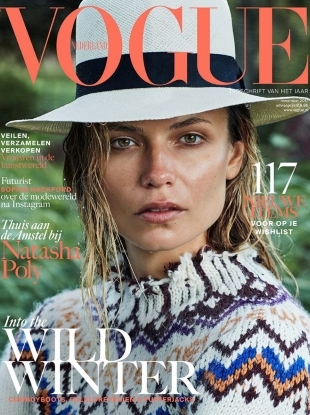 Showing off her newly dyed tresses, Karlie Kloss wows our forum members on the latest cover of Vogue Netherlands.